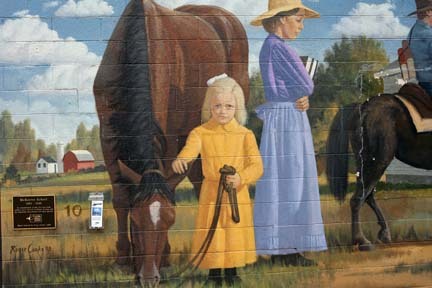 This mural is in remembrance of the 224 one-room schools once located in Woods County and the important educational role thay played. 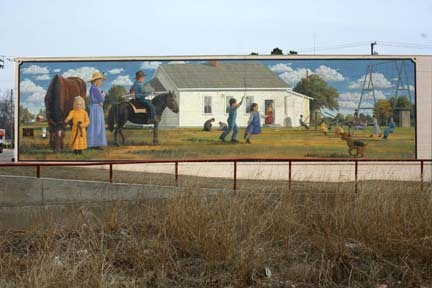 McKeever School was located 6 miles west of Alva. 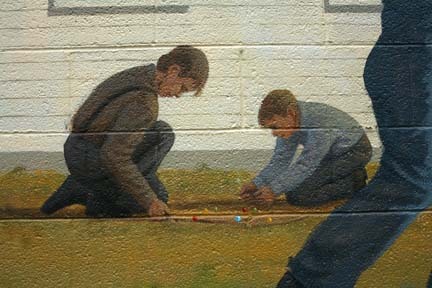 The school has been restored and in now on the campus of NWOSU.